Jonathan Schreiber is shown here with and Assemblywoman Sydney Kamlager Dove. The Achievable Foundation – whose mission is to provide high quality, integrated health care to individuals with intellectual and developmental disabilities, their families, and other vulnerable populations – hosted its Achievers Gala, celebrating the five-year anniversary of the groundbreaking Achievable Health Center on Sept. 14. 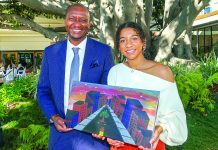 The event took place at the Marriott Marina Del Rey and featured speakers including Assemblymember Sydney Kamlager-Dove, who represents California’s 54th Assembly District (consisting of Culver City, Baldwin Hills, and the surrounding areas). The festive event benefited the Achievable Health Center, a first-of-its-kind facility in California focusing on providing high-quality health care to individuals with intellectual and developmental disabilities such as autism and Down syndrome, and other vulnerable populations. The vision for the Achievable Health Center is not just to treat patients but to change the face of health care for people with intellectual and developmental disabilities. Achievable treats the ‘entire patient’ not just the disability, and offers primary care through a patient-centered “medical home” model, including a wide variety of preventative screenings, mental health, and specialty care – all in one location. Today, the Health Center treats almost 2,000 patients annually. 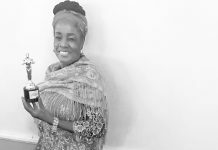 Celebrating its expansion since its founding five years ago, the gala also honored individuals and organizations whose support of the Achievable Foundation has been instrumental in its success and rapid growth. 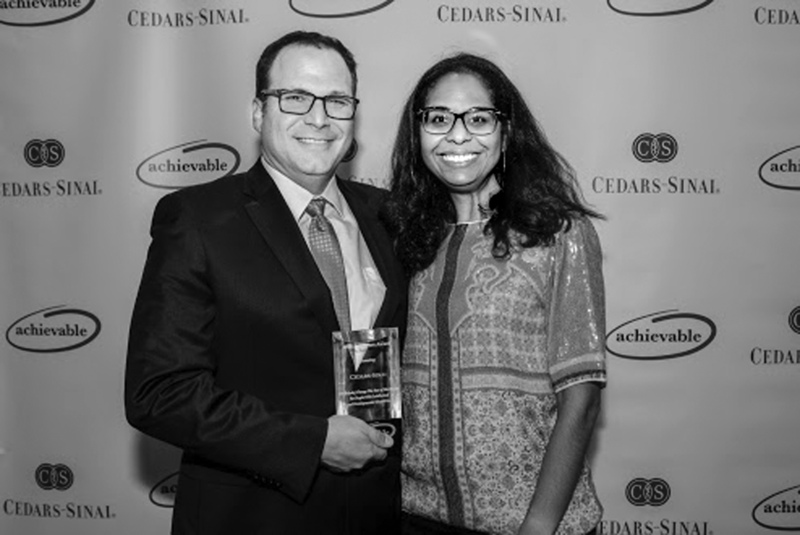 This year, the 2018 Achievers Gala honored Cedars-Sinai and Danise Lehrer, the Achievable Health Center’s founding executive director. The evening included a cocktail reception, silent and live auctions, as well as a program recognizing the honorees following an elegant dinner. 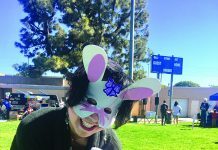 Auction items included a dinner for four at critically-acclaimed French Laundry, Buss Family Box Seats at a Los Angeles Lakers game, a Los Angeles Kings package, and more. A special raffle to win a Princess Cruise vacation was offered during the cocktail reception. All proceeds from the evening support the Achievable Health Center.